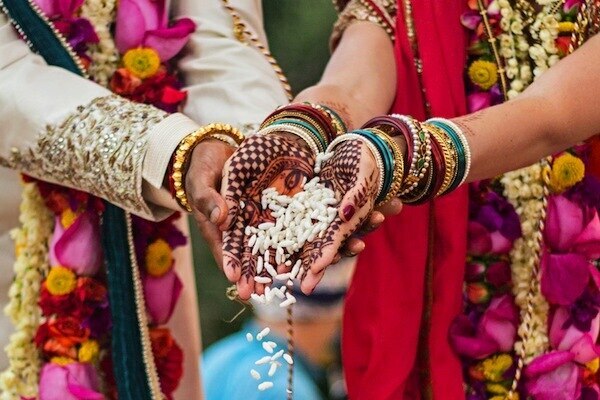 Wedding Destination at Jodhpur Lets find the perfect place for wedding in the grandeur of the jodhpur AMAARA Resorts Located in the corner of India's splendid Blue City, overlooking the mango trees, a paradise for birds & butterflies named "Amra Vatika" , Luxury cottages rooms, wedding lawns, banquets, swimming pool, spa, health club, water park, multi cuisine restaurant. 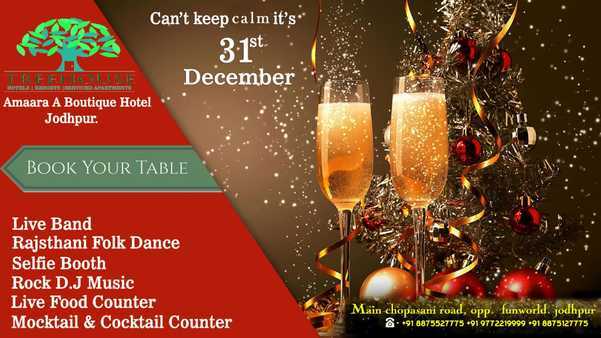 New Year Pary Place at Jodhpur Party in Resort at Fun World: Jodhpur . 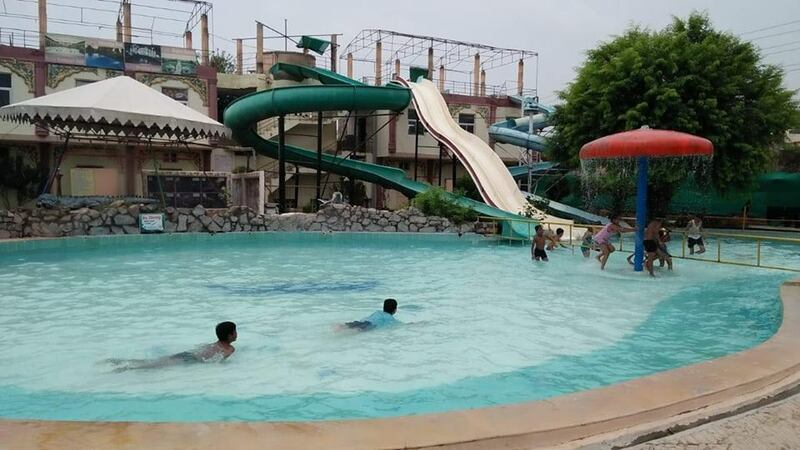 Fun Place Resort at Jodhpur Fun World in Chopasni Road is a sprawling space with centrally air-conditioned banquet halls open from 10:00 - 22:00 on all days. 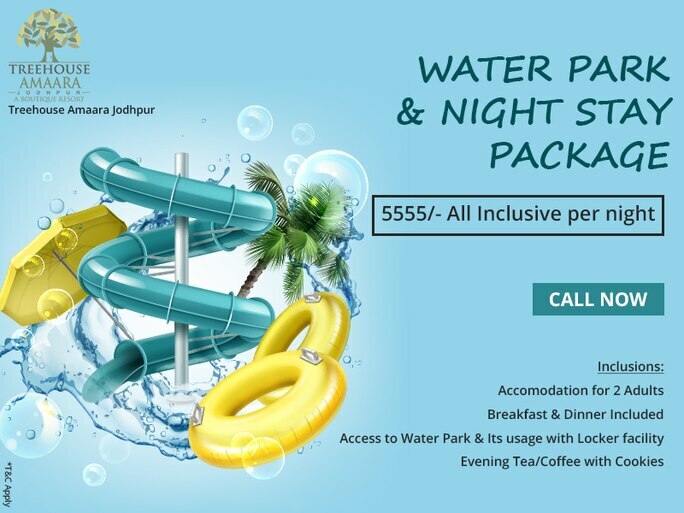 Best Pool Party at Jodhpur Fun World Resort Jodhpur Is Real Excellent Service.best foods , best rooms and Best services.real excelent pools and games. 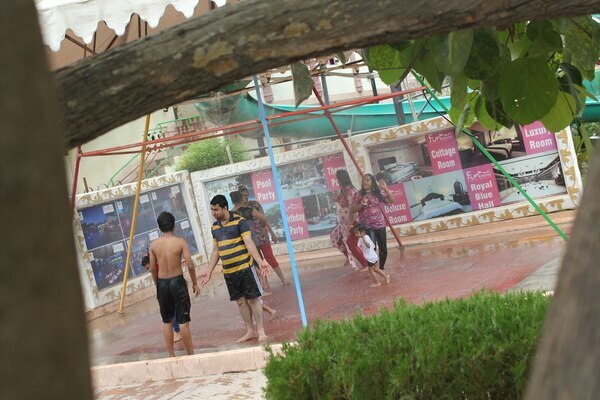 Jodhpur Rajasthan Back Side Best RESORT.good maintain services. Get yourself in the grandeur of the jodhpur TREEHOUSE AMAARA Resorts Located in the corner of India's splendid Blue City, overlooking the mango trees, a paradise for birds & butterflies named "Amra Vatika" , our resort showcases exquisite nature , unparalleled amenities and -class service. 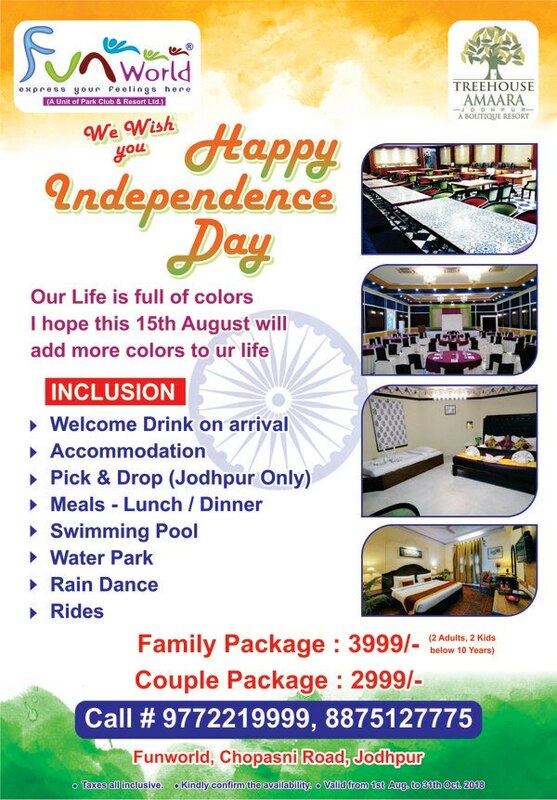 Wish you a very happy independence day from fun world and treehouse amaara team. 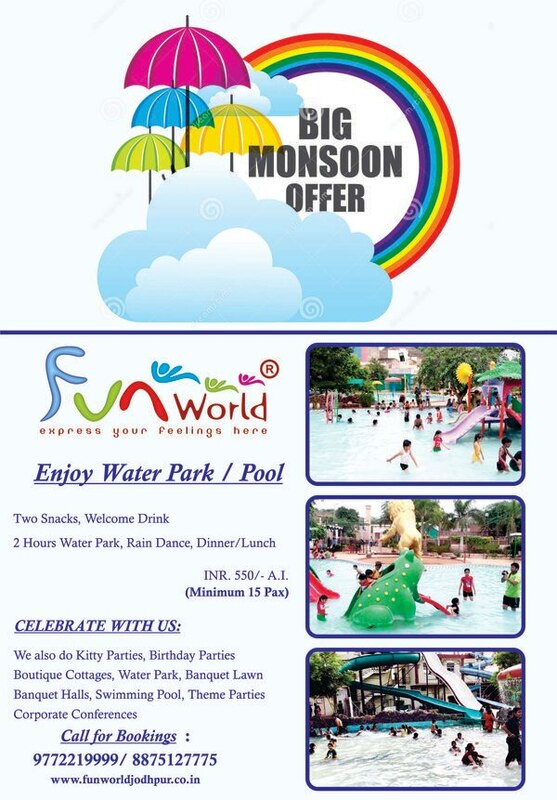 FUN WORLD RESORT JODHPUR At last, the weekend is here and the long wait is over! It’s time for us to do the things that we want. 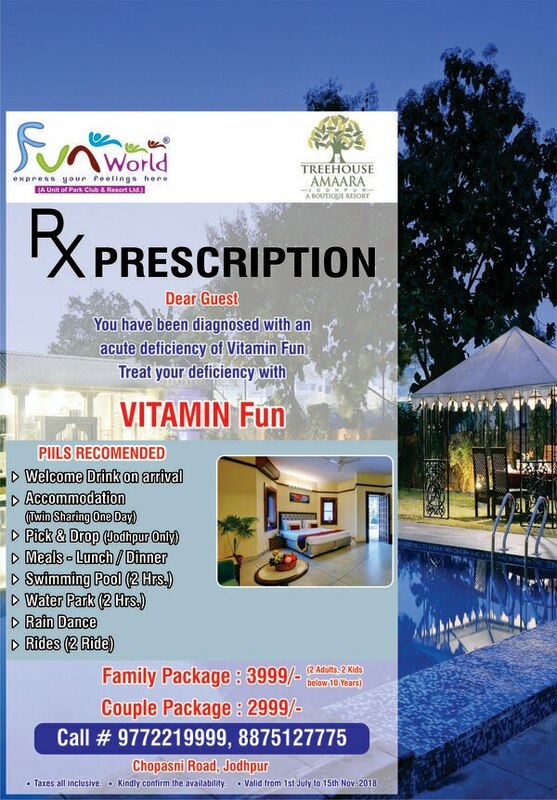 At the same time it is the best time to spend some quality time with our family and friends by going out with them. This is the best time where you and your friends can share different things such as the events which occur before the weekend. Weekends is also the time when couples will be going out on a date. Happy weekend to everyone!